A guitar doesn't have to cost a bundle to sound good. The GIO series was developed for players who want Ibanez quality in a more affordable package. A guitar doesn't have to cost a bundle to sound good. The GIO series was developed for players who want Ibanez quality in a more affordable package. 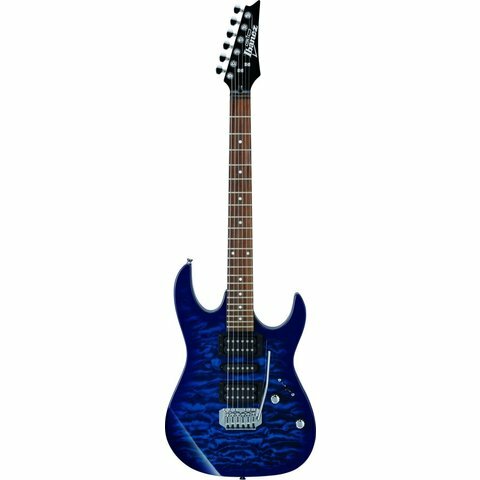 Not only do they look and play better than everything else in their price range, but their rigorous inspection, set-up and warranty is the same as Ibanez's more expensive models.